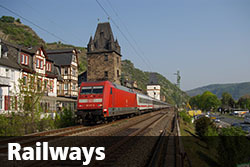 Welcome to railfocus.eu, the Railway- and Public Transport photo pages by Wolfgang Wellige. On these pages, you'll find a selection of my photos of railways, trams, metros, etc. from Germany and all over Europe. 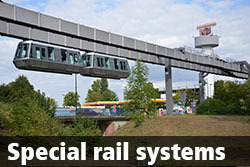 Also suspension railways, funiculars or other special types of railways can be found here. 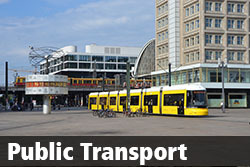 As a small compromise, however, there are also a few selected bus and trolley bus pics available on these pages to cover the full range of public transport. Or simply like this page on → Facebook to stay up-to-date.